Drawing upon extensive research, David Galloway and Anne Edwards analyse the increasing pressures on teachers from the national curriculum and other recent legislation. 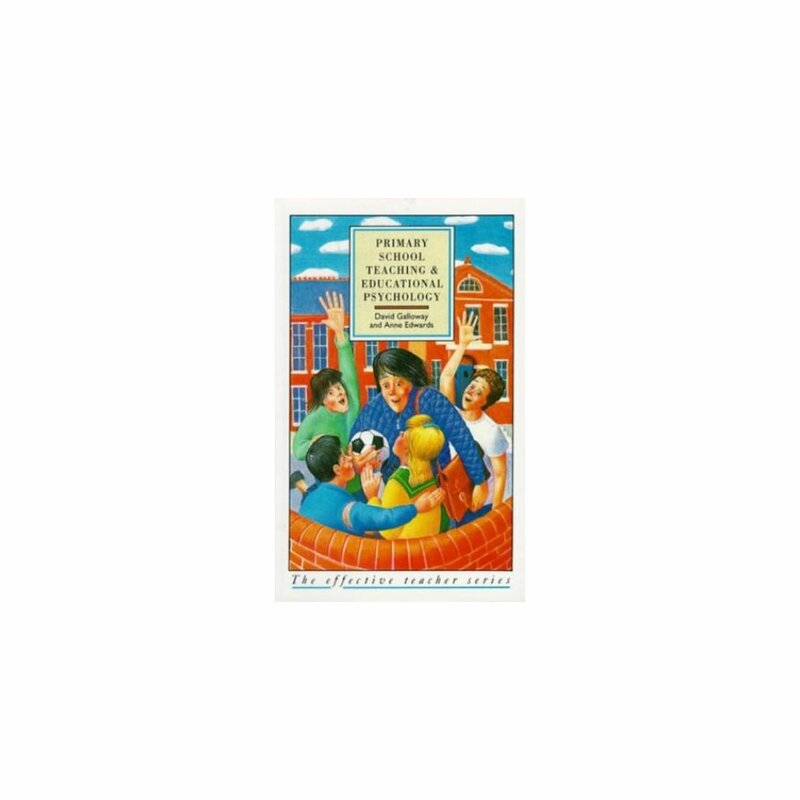 They look carefully at childrens' learning and behavioural difficulties and show how educational psychology can extend our understanding of teacher's day-to-date work in the classroom. 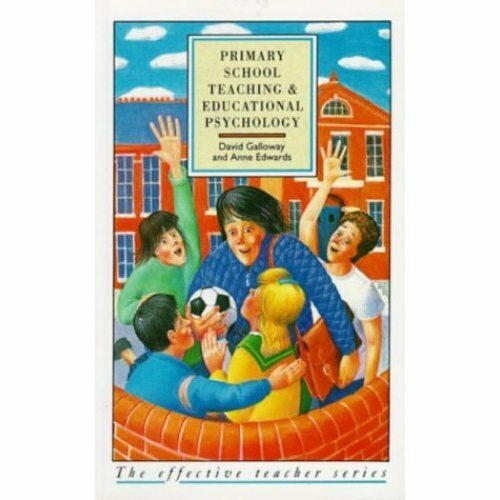 Primary Teaching and Educational Psychology is a refreshing and at times controversial examination of primary teaching and the application of educational psychology. It will be essential reading for trainee teachers and will stimulate more experienced teachers to re-evaluate their current practices.